Silver Did What?. ffffft. what did he do XD. HD Wallpaper and background images in the Silver the Hedgehog club. I bet he perved on her! Blaze saw that Amy had texted me 147 times in a row the mistake was that Amy thought she was texting Sonic not me. Also that hurt so much!! Yeah I guess so but it still hurt. I am funny fovever now. That girl has a hot fiery hit. What did Silver do anyway? 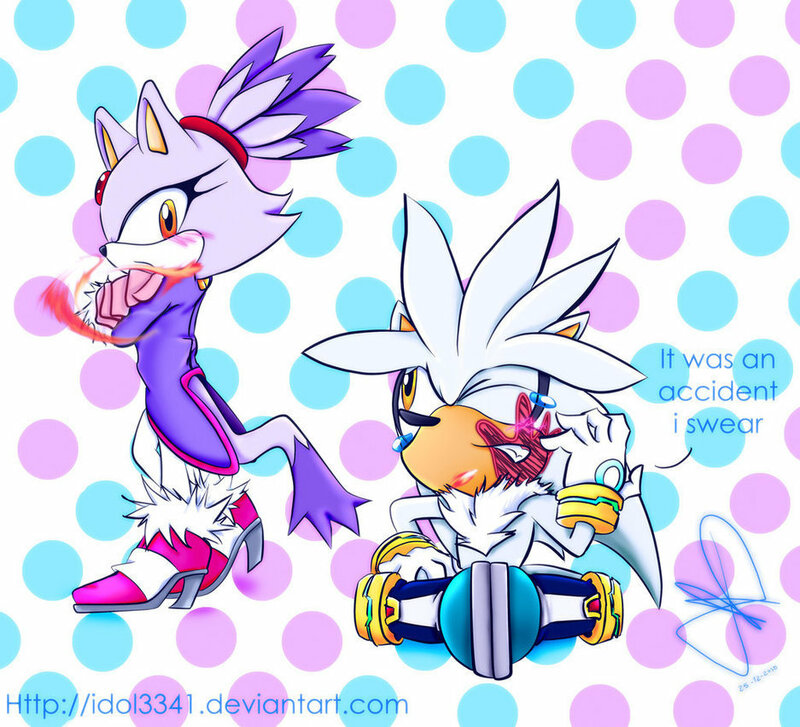 Silver you perved hey didnt you? She burned his face!!!!!!!!!!!! WAAAAAAAAAAAAAAAAAAAAAAAAAAAAAAA!!!!!!!!!!­!!!­!!!­!!!­!!!­!!!­!!!­!!!­!!!­!!!­!!!­!!!­!!!­!!!­!!!­!!!­!! Me: Silver? Whaddya do to make Blaze so mad?